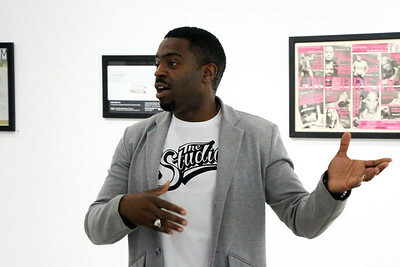 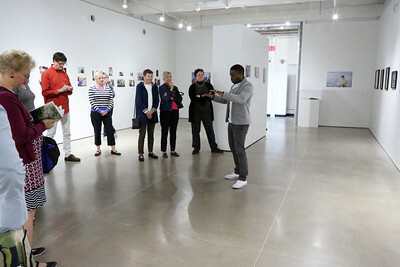 Former Artist in Residence Faisal Abdu’Allah participated in a free public event on Monday, October 9 from 1:30 p.m. to 2:30 p.m in Gallery 7 in the Humanities Building. 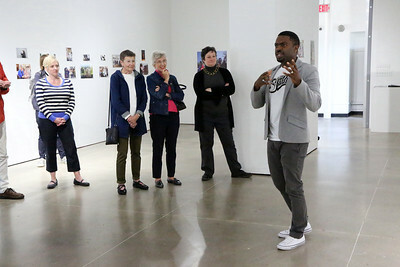 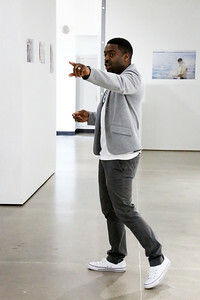 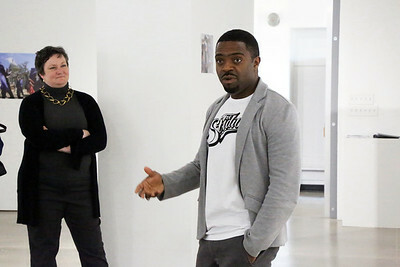 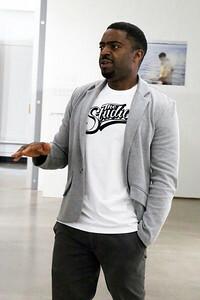 Faisal Abdu’Allah is an Associate Professor of Printmaking and the Faculty Director of The Studio: Creative Arts Community. 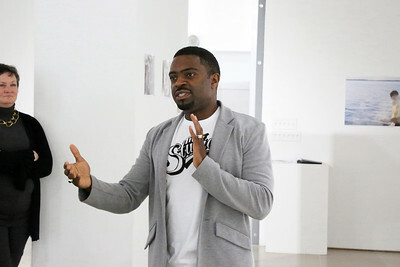 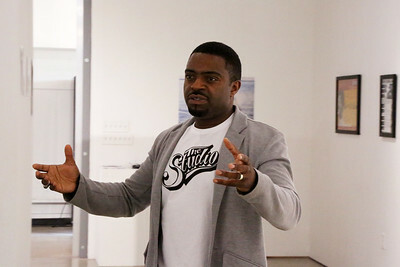 He first came to UW–Madison as an Interdisciplinary Artist in Residence in 2013. 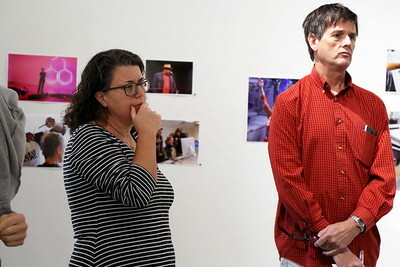 He will host the Spring 2018 Interdisciplinary Arts Residency with Sheron Wray. 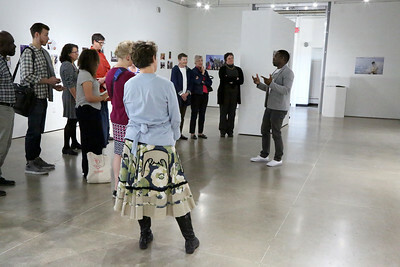 Faisal spoke about his varied experiences with this important and vibrant program and how IARP contributes to campus and the community at this brown bag lunch! 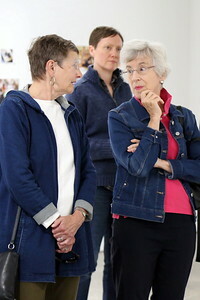 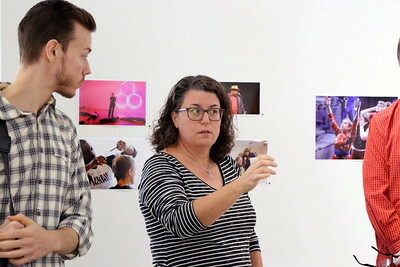 Through the Arts Institute, the Interdisciplinary Arts Residency Program (IARP) has hosted more than 30 renowned artists-in-residence since 1999. 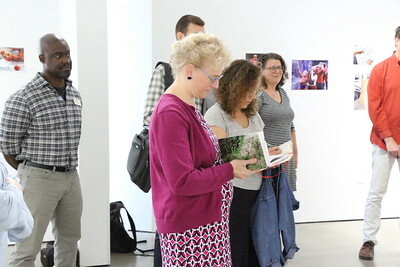 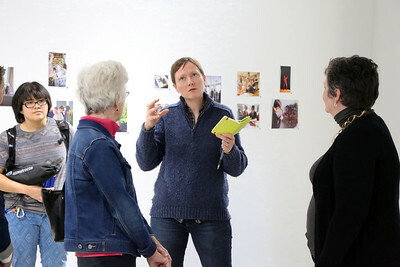 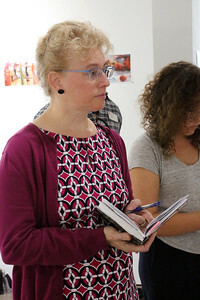 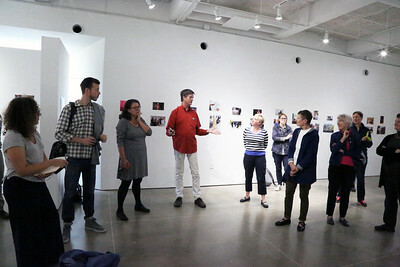 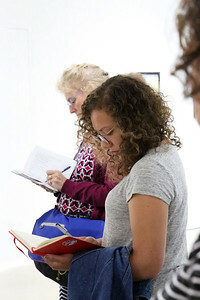 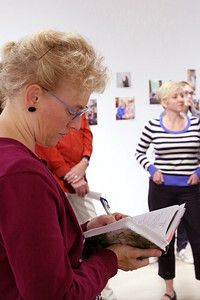 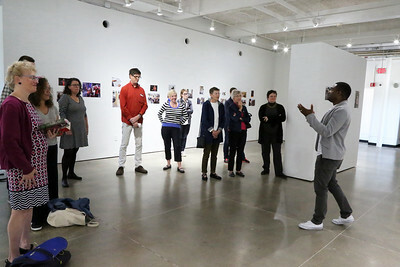 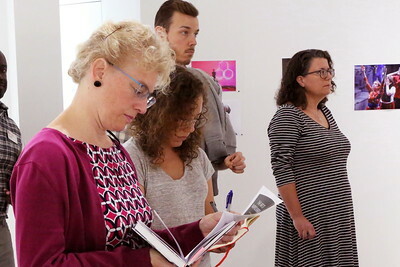 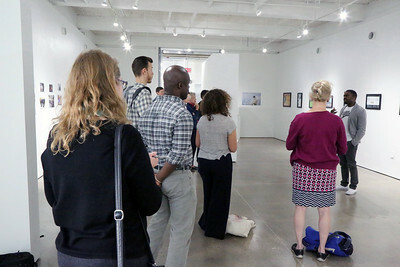 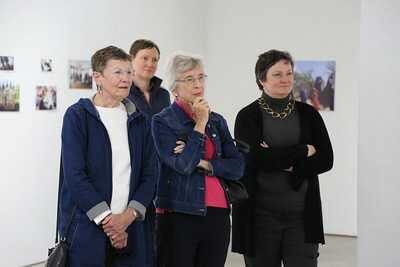 During the IARP residency, "artists teach an interdisciplinary course for university credit, present at least one free public event, and participate in community outreach activities.